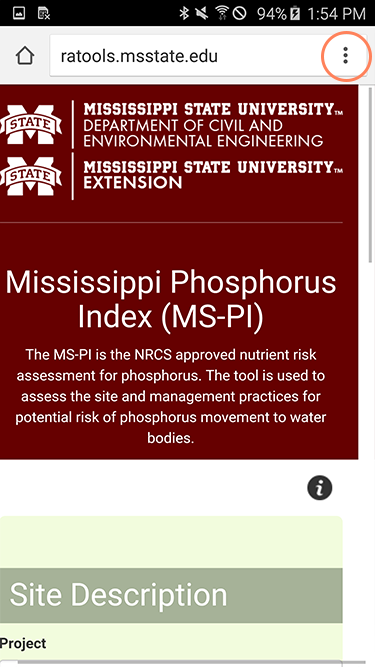 The MS-PI is the NRCS approved nutrient risk assessment for phosphorus. 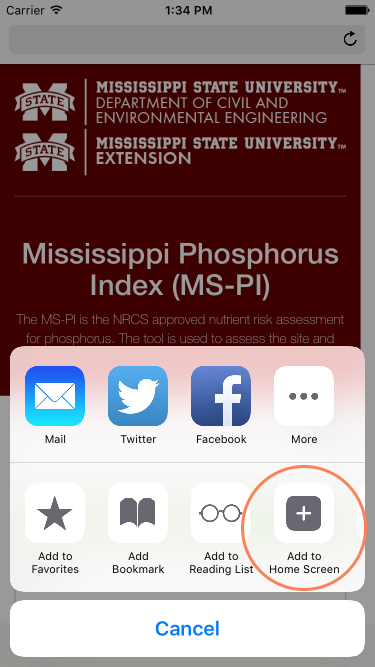 The tool is used to assess the site and management practices for potential risk of phosphorus movement to water bodies. 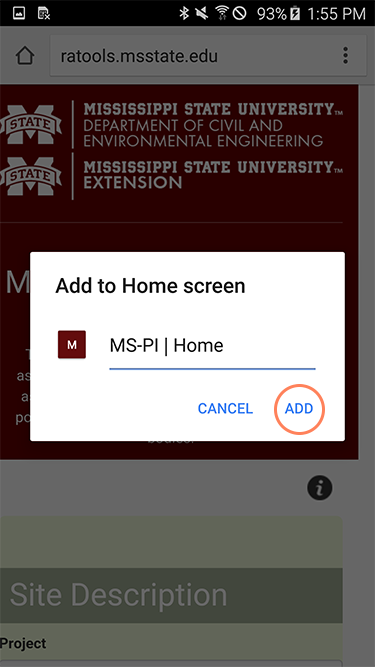 To create an icon on the home screen of your device, tap the Share button (see figure below) and then tap Add to Home Screen. This will add an icon that will directly load the ConnectMS app when tapped. 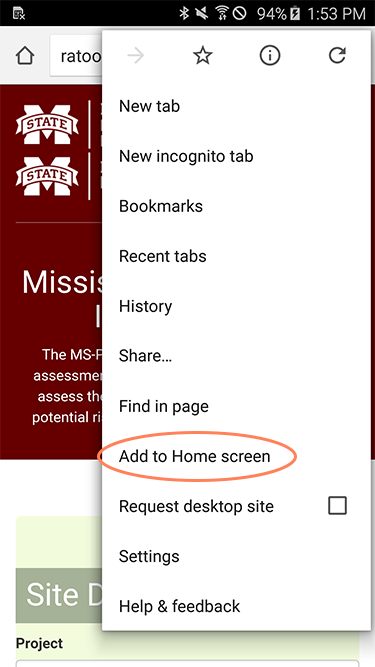 Tap the Share button on the bottom menu bar. 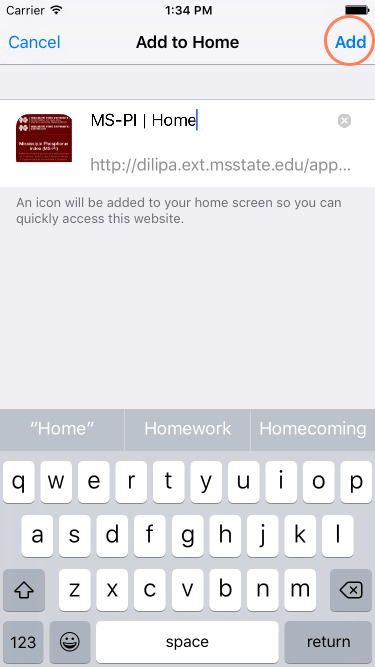 On the next page, name your icon and tap "Add". 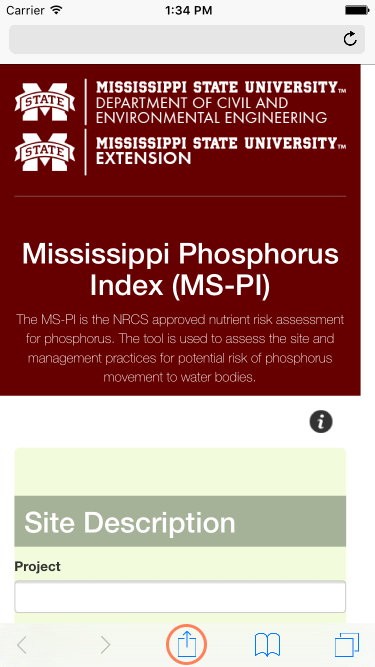 The Mississippi Phosphorus Index is a tool developed by USDA-NRCS. 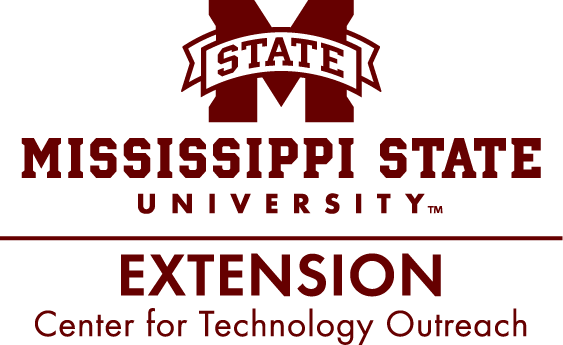 Copyright © 2015 Mississippi State University Extension. Last updated September 28, 2015. Webmaster. Legal.